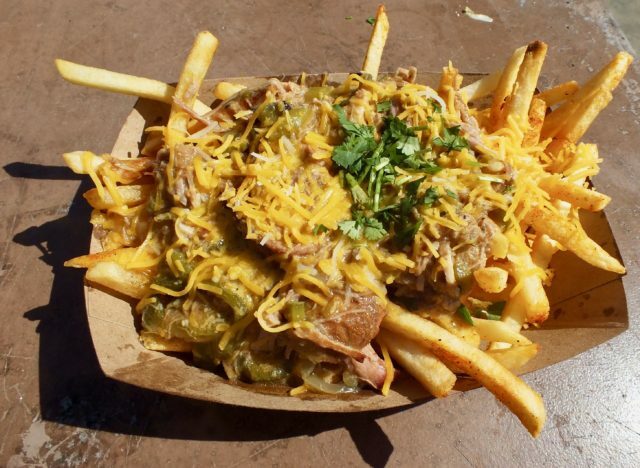 Chili Verde Fries from Meat Up Truck. Photo by Ed Simon for The Los Angeles Beat. Checking out the band lineup at Sabroso. Photo by Ed Simon for The Los Angeles Beat.